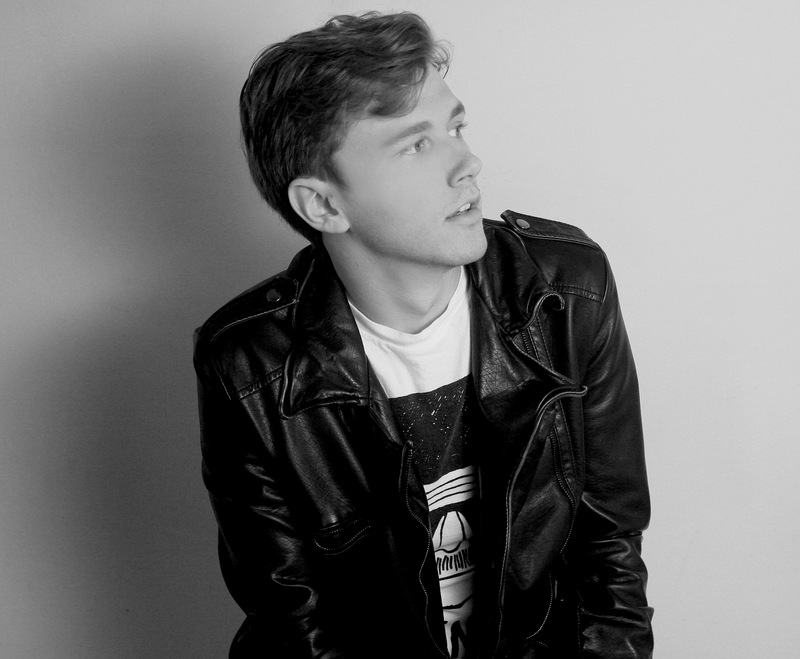 Beau LePaige is a solo artist out of Los Angeles, Ca.. His music is upbeat, fun with very catchy melodies and harmonies that are playful yet masterfully orchestrated for maximum impact. Beau LePaige is a solo artist out of Los Angeles, Ca.. Prior to his solo venture, he had a pop/punk band called Le Paige, but now as a single artist, his music truly reflects who he is as a songwriter and singer. His music is upbeat, fun with very catchy melodies and harmonies that are playful yet masterfully orchestrated for maximum impact. One particular song off of his debut EP “Summer” is “Summer Song” which has every trademark of his style of music and is a prime example of this creative style. You can hum along to this great story about how everyone falls in love with everything during the summer. It is energetic and a true lift to your spirit and a joy to listen to. Its smooth upbeat, catchy sound captures the attention of anyone within ear shot of this song. This signature style carries through all his songs on this upcoming CD and a little sprinkle from the Le Paige Band days. Delivered in acoustic or full band effect, you’ll get a jolt from Beau LePaige. Beau LePaige is currently working with RAG based out of Beverly Hills, Ca. for licensing, a record deal, publishing and/or placement opportunities. They can be reached at 323-924-5897.